The Biblical Use of Money: Are Faith and Finance Compatible? I have worked in finance for many years and struggled with the tension between seeking financial independence through saving and seeking financial dependence on God's promises and provisions through giving. Last August, I gave a talk on how I have learned to navigate this tension. 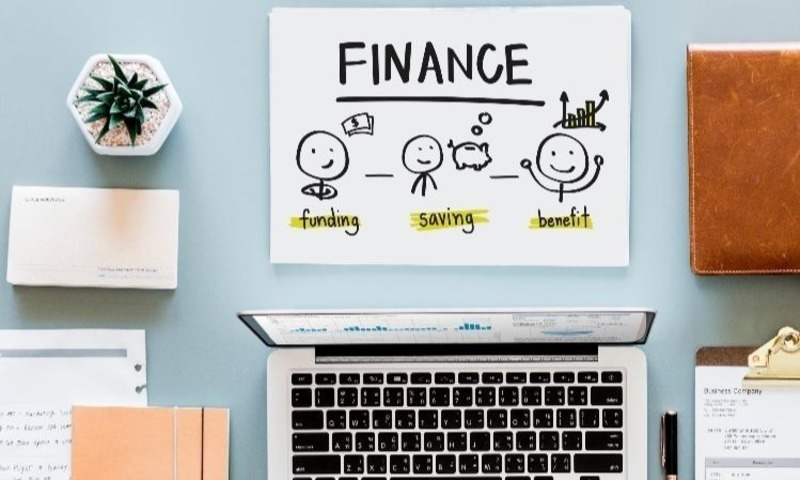 The goal of finance is to maximize cash flows and minimize risk, is this incompatible with the Christian's faith, which often leads to sacrifice and risk-taking? In this first clip, I explore this question. When it comes to giving money away, I am usually uncomfortable to seek the Lord for advice. I usually assume He will look me in the eye and tell me to, "sell everything and go and follow me." The church gives a mixed message about giving. Is it a 10% tithe? Is giving money all about getting prosperity back? In this second clip, I discuss the three surprising truths about giving money that are clearly articulated by Paul in 2 Corinthians 8: (1) Giving is not a commandment - it is an act of grace; (2) Giving is an imitation of Christ, which proves that our love is genuine and completes the experience of grace in our life, and (3) Giving greatly benefits us. Because of the importance of giving (see clip above), we are meant to excel in giving. In this last clip, I explain how there is no better way to excel in giving than to excel in saving so that we might be able to sustain a lifestyle of generosity throughout our entire lives. In this way, we can integrate faith and finance. Finance gives us the tools to excel in savings, which will empower us to be radically generous people. What are your thoughts on this? How do finance and faith relate? Share your thoughts in the comments. You can watch the full lecture and Q&A session on our Open Biola site.